As most of you probably know by now, Donald Trump called Hillary Clinton a “nasty woman” during last night’s presidential debate, and the Internet grabbed it and ran. 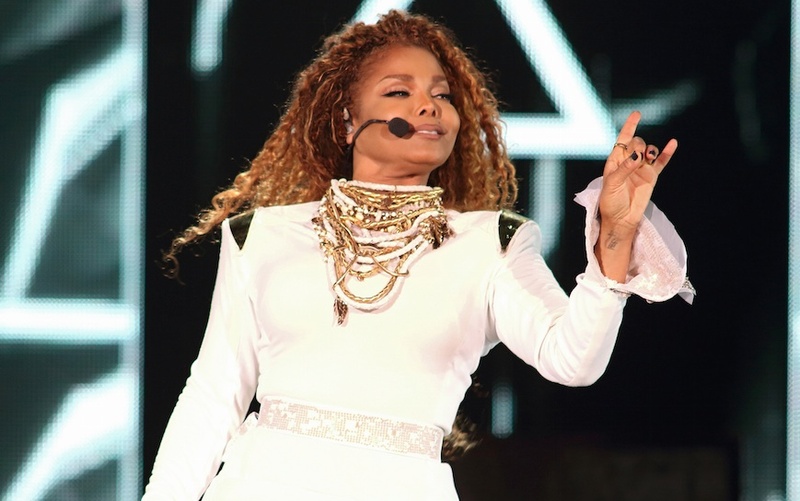 And it took less than 24 hours for someone to create a Janet Jackson remix. YES! Oh Internet, we love you so! We might also be enjoying this remix a little too much, TBH. Take a look! This little tidbit wasn’t the only deeply satisfying response to that comment, thankfully for us. As soon as Trump spoke, the hashtags #nastywoman and #ImANastyWoman began to spread across the interwebs. Unfortunately for Trump, Clinton supporters immediately turned his insult into a female empowerment battle cry, and it’s incredible. Social media hath no fury like a legion of Clinton supporters unafraid to defend their candidate. The reactions were perfect and we are SO here for it. Last night was the third and final presidential debate between the candidates ahead of the historic election on November 8th. Now don’t forget to VOTE! (Here’s a super quick way to register).